Sacramento is the capital of the State of California and is the fifth largest city in the state. According to U.S. Census data, as of 2004 the Sacramento metropolitan area was the 26th largest metropolitan statistical area (MSA) in the United States with a population of slightly over 2 million people. Sacramento is located in north/central California, approximately an hour and a half north east of Oakland and San Francisco. Sacramento is ranked as the 23rd “Most Fun U.S City” in a survey conducted in 2003 by Cranium Inc. Factors taken into account in the ranking include: the number of sports teams, restaurants, dance performances, toy stores, the amount of a city’s budget that is spent on recreation, and other factors. 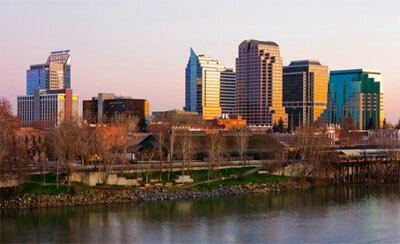 Sacramento was also a finalist in the National Civic Leagues prestigious “All-America City Award”. The “Jewel of Sacramento” is the 23-mile American River Parkway. More than 5 million visitors enjoy this unique wildlife and recreation area annually. Fishing, boating and rafting opportunities lure water enthusiasts. Picnic sites, golfing, guided natural and historic tours and much more are often just steps away from the paved trails. Access to the Parkway is available at various points off of Highway 50. 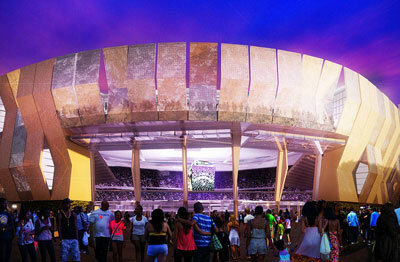 The downtown Arena, Home to Sacramento Kings basketball team is scheduled to be completed by October 2016. Demolition of the K Street mall has already begun, and construction of the foundation of the arena will begin in October 2014. As of 2006, despite recent economic woes, Sacramento is still growing very rapidly, and new homes continue to be built in the city as well as in rapidly expanding suburbs such as West Sacramento, Natomas, Elk Grove, Folsom, Roseville, Citrus Heights, Rocklin, Lincoln, and El Dorado Hills. Older neighborhoods with charm and larger classical homes include Land Park, Curtis Park, and the Fabulous 40s. Sacramento has a Mediterranean climate characterized by mild winters and dry summers. Snow does occur in Sacramento in the winter, but it is a rare occurrence, with the record snowfall being only 3.5 inches over 100 years ago. Colleges and universities in Sacramento include California State University, Sacramento and Sacramento City College. Some of the programs offered may include teacher assistant training, MBAs, and Engineering & Computer Science degrees. This fast-growing, master planned community is surrounded by schools, parks, walking/biking trails, and nearby shopping. The area’s top builders including Lennar Homes, Centex, and Pulte Homes, carefully and masterfully designed homes to specifically suit a wide range of homebuyers. These home sites offer 21st century amenities such as, high speed Category 5 Internet access, tech centers, fully landscaped front yards, and private courtyards (per plan). Natomas Park residents enjoy privileges to the neighborhood Clubhouse. 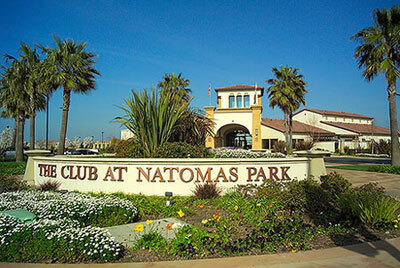 The Club at Natomas Park offers fun-filled days for the whole family. This 15,000 square foot facility boasts a gym with cardio and weight training equipment as well as exercise classes that would entice a fitness buff. Conference rooms and lounges are well suited for the business-minded. Unsurpassed aquatic amenities include 3 swimming pools: six-lane lap pool, swimming lagoon, and tot/wading pool and 2 Jacuzzi spas. Covered picnic areas and a community party room are available to host birthday parties and family gatherings. El Dorado Hills is a community nestled in the Sierra foothills off highway 50 between Sacramento and Lake Tahoe, close to ski resorts, wineries, state parks, and the ocean. El Dorado Hills is located 25 miles from downtown Sacramento and 90 minutes from Lake Tahoe. 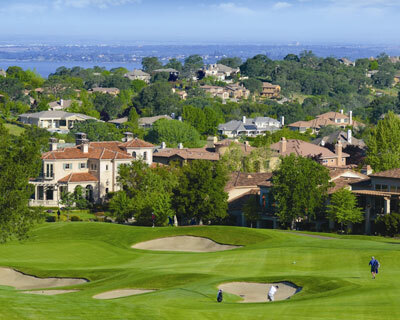 Residents of El Dorado Hills can enjoy its many amenities, including, shops, services, entertainment and restaurants. Town Center is the main center with all the services you could want. Grocery stores, restaurants, community events and entertainment make a great place to enjoy the lifestyle. 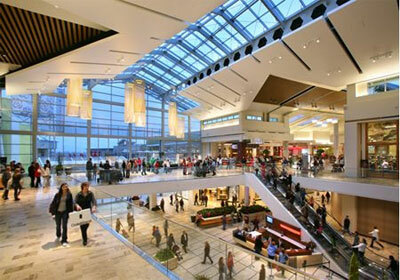 The Palladium, the outdoor family-friendly shopping mall, is just minutes away in Folsom. Families living here enjoy the top- ranked schools, great sports programs, close proximity to Folsom Lake, and various community activities ranging, from art and wine fairs to evening music performances in the park.